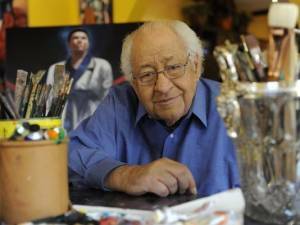 Ybor City native and Muhammad Ali’s ringside doctor, Ferdie Pacheco passed away November 16, but his life will be celebrated this Thursday, December 14 from 5:30 to 8 p.m. at the Centro Asturiano, 1913 N. Nebraska Ave., in Ybor City. Pacheco was a trained medical professional who went on to open a medical clinic in one of Miami’s poorest neighborhoods, but he was also an accomplished painter, writer and an Emmy award-winning boxing analyst for NBC. WTSP takes a look at the life of Ferdie Pacheco.